MLS # 72003934 - SORRY - SOLD!!! 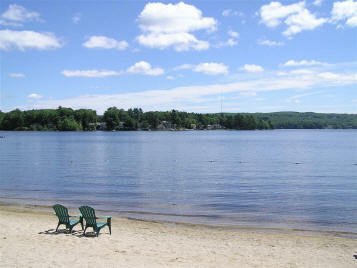 WEBSTER LAKE! Beautiful Treasure Island Townhouse! 1,874’! Move-in Condition! 6 Rooms! Fully Applianced Stainless Kitchen with Custom Granite Counters, Tumbled Marble Back Splash and Hardwood Floor! Open Floor Plan! Dining Area with Hardwoods and Slider to the Trex Deck! Comfortable Living Room with Hardwood Flooring! 2 Spacious Bedrooms! Master with Hardwood Floor, 2 Double Closets and a Master Bath with Custom Granite Vanity, Double Sinks, Shower Stall, Huge Linen Closet and Tile Floor! Second Bedroom with Double Closet and Hardwood Floor! 2.5 Baths Total with Tile Floors! Laundry Closet with Washer and Dryer Just Off the Master Bedroom! Fireplaced Family Room with Wall to Wall Carpeting, Recessed Lighting & Slider out to the Patio! Central Air! Economical Gas Heat & Hot Water! Attached Garage with Plenty of Storage! 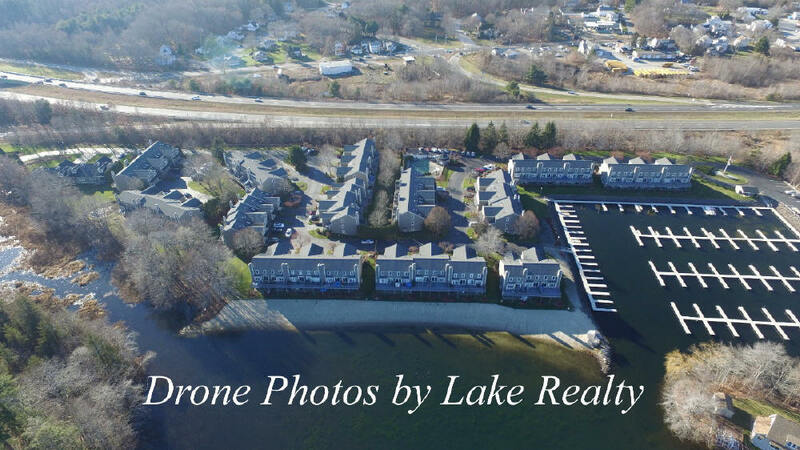 2 BOAT SLIPS – E 6 & 7 in the Private Marina! Sandy Beach! Heated Swimming Pool & More! All New Windows & Sliders Just Installed 8/18/16! Just Off Route 395 Exit 1… In Time for This Summer! Don’t Delay!